Upgrade Sage 50 Single-user License to a Multi-user License? 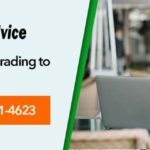 Sage Upgrade Error: Sage 500 Upgrade Utility Fails? How to Print T5018 in Sage? 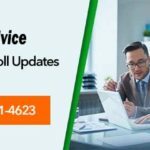 How to Update to Sage 50 Fixed Assets 2018.0? 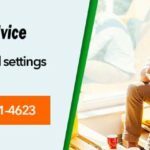 How to Fix Sage 50 Error 1719? 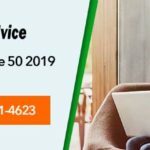 How to fix Sage 50 Error Code 1046? How to fix Sage 50 Explorer.exe Error? Why Integrate EPOS System with Sage Software?